Normally, I would shy away from making curry. It sounds intimidating and not really something that I'm drawn to. But why not? 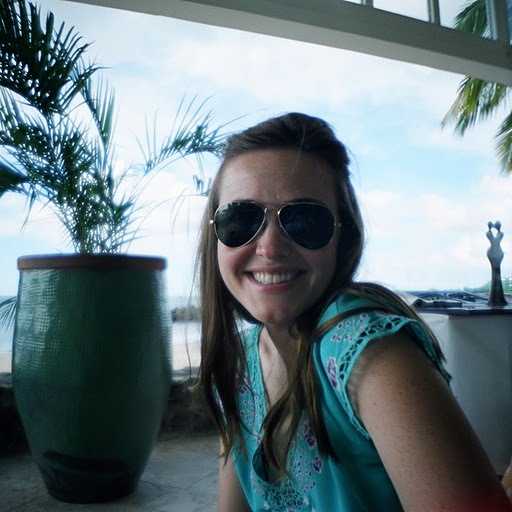 Curried chicken salad is one of my favorites! One night on a whim, I made a Chicken Curry inspired by Martha's recipe, and it was delicious, flavorful, and a unique addition to our regular meal rotation. I need some food styling help! And to remember that a sprinkle of something green will always be a good thing. Heat oil, between 1/8 and 1/4 inch of oil, in a large skillet over medium heat. Make sure your skillet is big enough for all of your chicken. You might need to use a bigger pan. 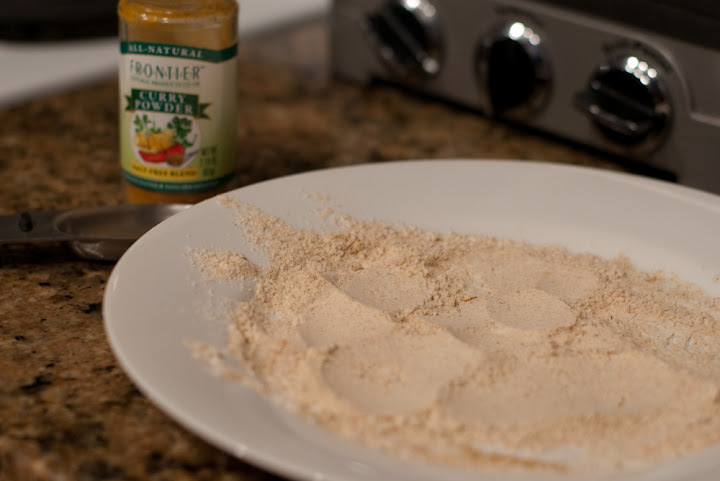 Sprinkle flour onto a plate-- just enough to cover the plate. Season the flour with salt (liberally), curry powder and a dash of cayenne. 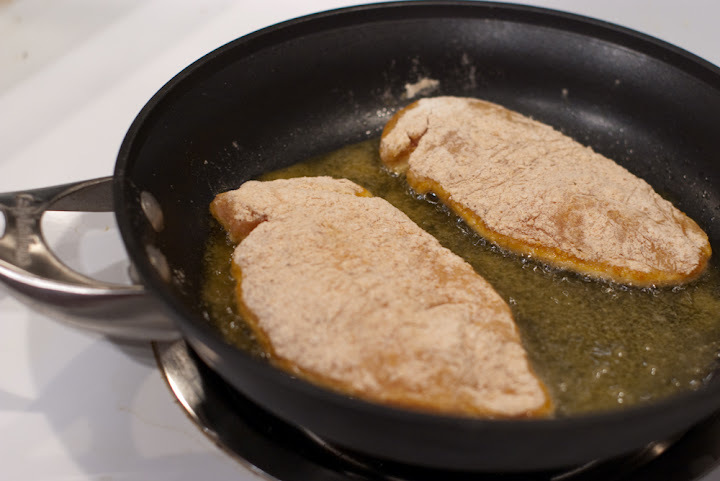 Dredge chicken breasts in flour mixture and place in oiled skillet. Brown chicken on each side... probably about 3-4 minutes per side. Remove chicken from pan (it will not be cooked all the way through) and place aside. 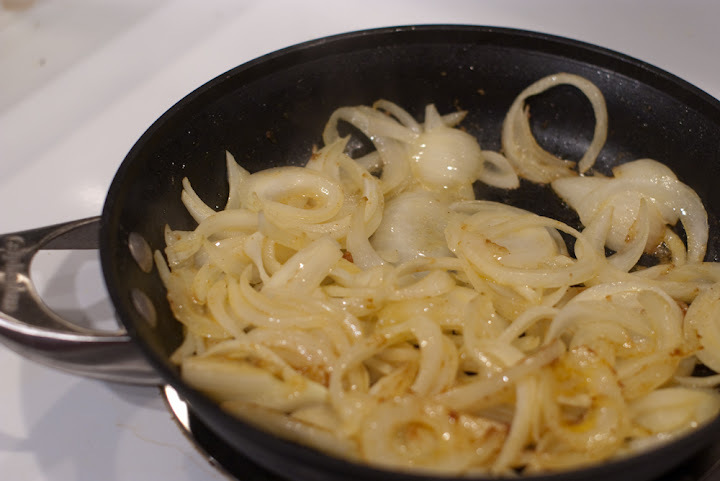 Add sliced onions into pan which should still have just a bit of oil in it. Let them caramelize a bit. Stir frequently. 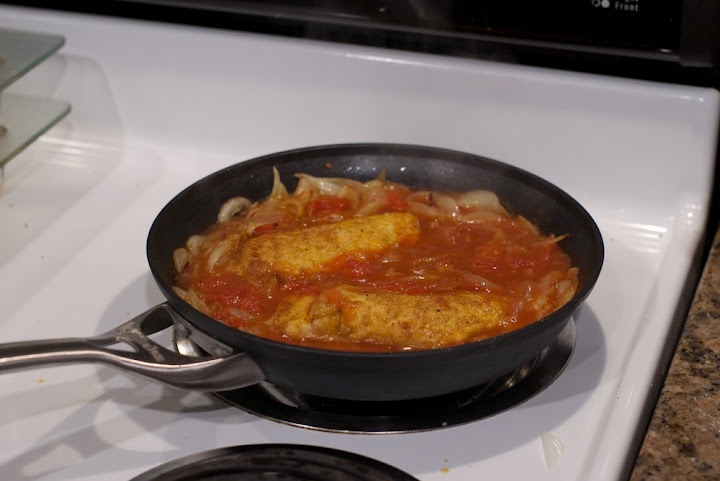 When the onions are to your liking, add curry (I actually didn't measure but between 1 ), a bit of salt, minced garlic, the can of tomatoes with the liquid and about 1/4 cup water. Stir everything together and then nestle the chicken breasts in the mixture. Increase heat so mixture simmers. Simmer everything until the chicken breasts are cooked through. You might have to add more water if it gets too dry . Flip the chicken breasts while cooking. When chicken is almost finished cooking (mine took about 20 minutes), prepare couscous. 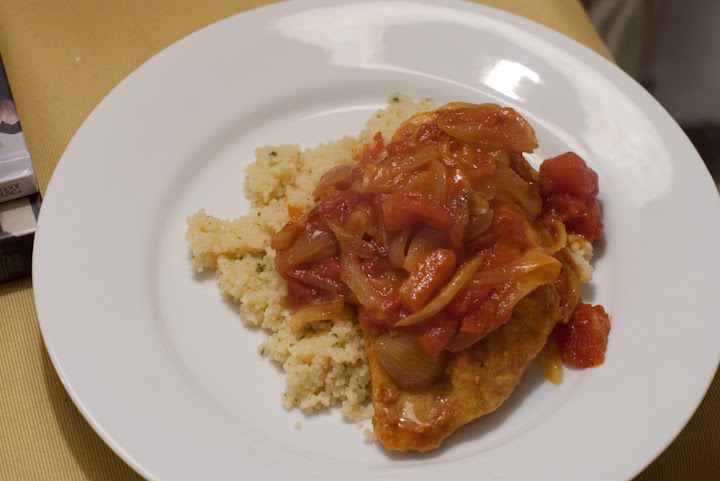 Serve chicken with sauce over couscous. If you're feeling fancy, garnish with slivered almonds, raisins and/or dates.